Finalists for the 2018 President’s Awards Program were recently announced in Austin. 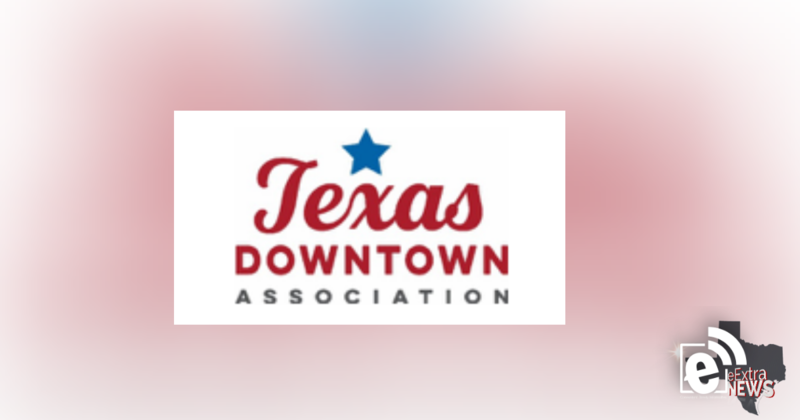 For over 30 years the awards program, sponsored by the Texas Downtown Association (TDA), has recognized outstanding projects, places, and people of Texas downtowns. This year Paris’s Peoples Bank was nominated for the statewide “Best Downtown Partner” Award, and they’re one of the four finalists. This particular award is given to an organization that positively impacts its community, and actively contributes to the revitalization efforts of the downtown area. Being on the Square, Peoples Bank has long had a “front row” seat for all Downtown events, and the Peoples Bank Community Volunteer Committee takes advantage of all the opportunities this provides. Over the past few years, Peoples Bank has hosted a number of community events in their historic lobby, including the Imagine the Possibilities Tour, Wine Fest, Cinco de Mayo, and the City’s annual Ice Cream Social. They’ve rolled out the red carpet for everything from movie screening receptions to Halloween candy giveaways to art show fundraisers. Peoples Bank has also invited several not-for-profit organizations to use the historic downtown lobby for their gatherings. The Lamar County Chamber of Commerce Ambassadors, Lamar County Historical Society, and the Paris Downtown Association are just some who’ve taken advantage of the Peoples Bank hospitality. 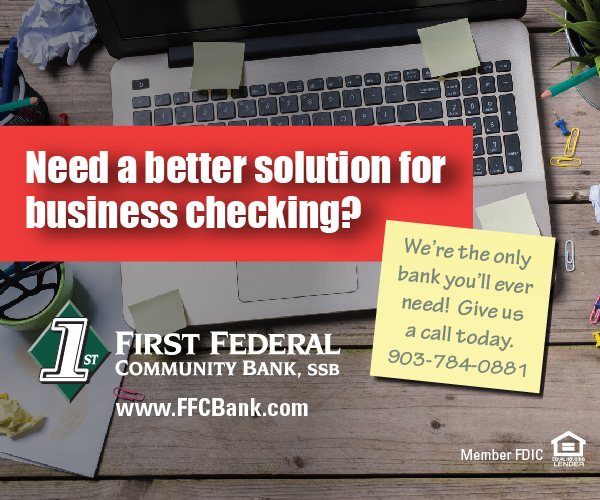 Moreover, Peoples Bank employees are also generous with their time at other locations around town. They volunteer at the Downtown Food Pantry, Movies in the Park, the Paris Balloon and Blues Festival, the Paris Half Marathon, and the Tour de Paris to name just a few. TDA was established in 1985 to connect and serve communities that are committed to downtown vitality. The organization is an independent, statewide nonprofit that represents cities and towns of all sizes, economic development corporations, chambers of commerce, local organizations, small businesses, and individuals. One hundred and eleven entries were submitted in eleven different categories from communities across the state. Judges reviewed entries online and then met in person to make their final selection of award finalists and winners. The panel included: Britin Bostick, Stewardship Strategies; Ken Johnson, Michael Hsu Office of Architecture; Julie Kunkle, Austin Monthly; Lisa O’Neill, Breakaway Public Relations; and David Teel, Texas Tourism Industry Association. Winners will be announced on November 7 at the Awards Gala held in conjunction with the 2018 Texas Downtown Conference in Corpus Christi. For more information about the President’s Awards or other programs of the Texas Downtown Association, please visit www.texasdowntown.org. Applications for the 2019 awards program will open in the spring.